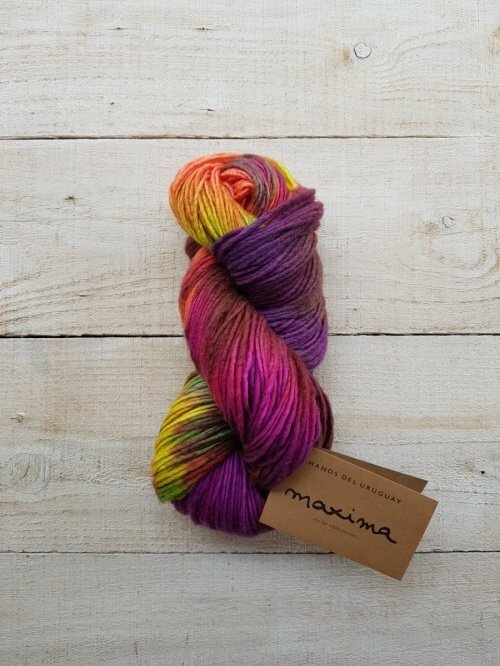 Maxima is a single ply 100% merino wool, dyed in the vibrant colors that Manos is known for. 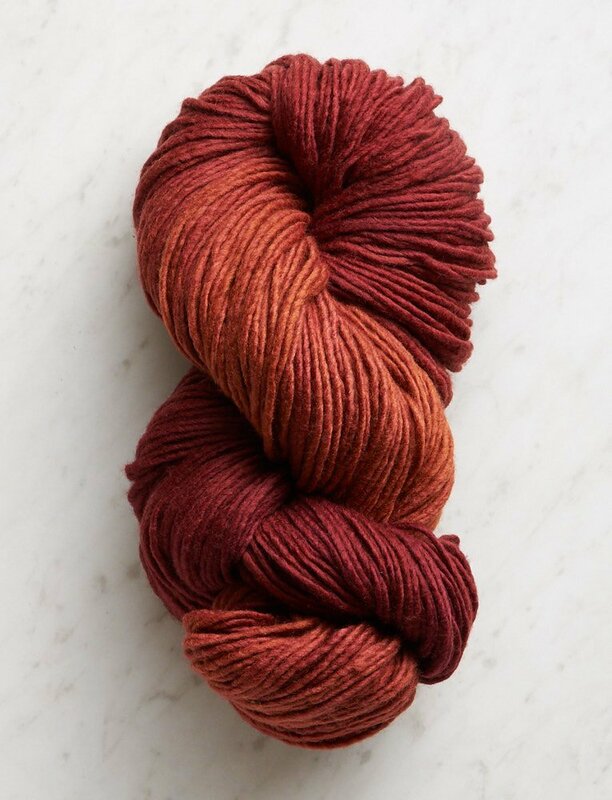 This soft, worsted weight yarn is perfect for bright, cozy garments, accessories, and projects for the home. Maxima is kettle-dyed by hand to create a marbleized, subtly striated effect that forms a rich palette of vibrant colors. 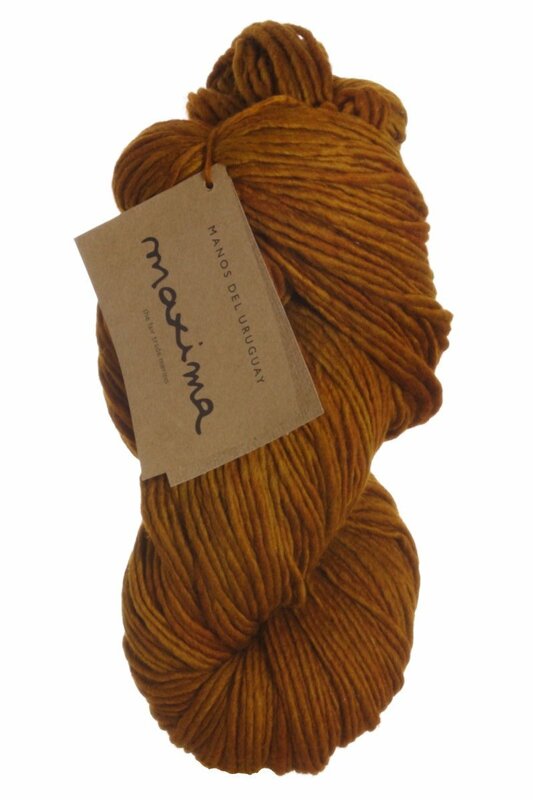 No two skeins are exactly alike and there are no dye lots. Colors may vary from one skein to the other . 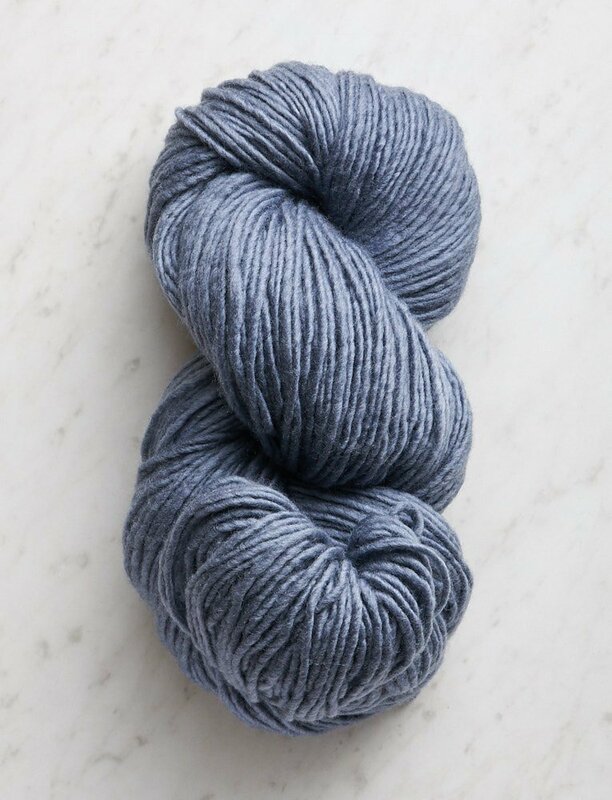 For best results, buy enough yarn for your entire project at one time. When using the yarn in your project, alternate two rows from one skein and then two rows from another skein. 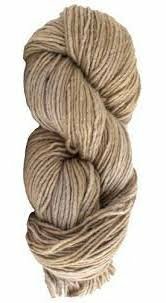 This will create an overall blended effect and the differences between skeins will not be noticeable.